MOST MEMORABLE DISC GOLF MOMENT? I love the perfect flight of a disc. 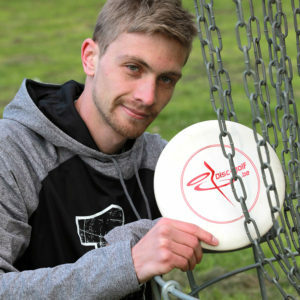 As a teacher of sport, Disc Golf is one of the most complete sport where you can take pleasure even if you aren’t good.